Randon Billings Noble is a creative nonfiction writer living in Washington, DC. A graduate of NYU’s MFA program and a former teacher of writing at American University, her work has been published in the Modern Love column of The New York Times; The Massachusetts Review; The Millions; Brain, Child and elsewhere. She has been a fellow at the Virginia Center for the Creative Arts and the Vermont Studio Center, and was named a 2013 Mid Atlantic Arts Foundation Creative Fellow to be a resident at the Millay Colony for the Arts. You can follow her on Twitter at @randonnoble and read more of her work at ww.randonbillingsnoble.com. During the dog days of summer it’s easy to get impatient with the weather and yearn for brisk October days and snowy December nights. 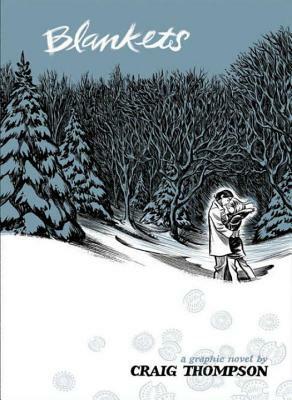 But reading these three wintery novels may help you keep your cool – and appreciate the warmth of August while it lasts. Mabel and Jack have started over, moved to Alaska and tried to leave their past (their stillborn child, their family farmland) behind them. But their longing for a child will not leave. 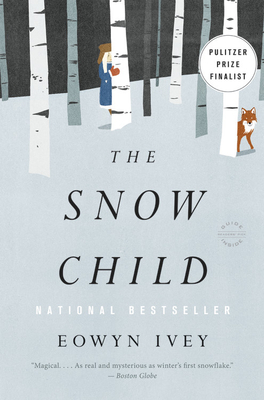 In a fit of fun they build a child from snow … who may come to life. Mabel knows a version of this story – a fairy tale written in Russian, a language she can’t read – but even with her knowledge, can she keep the child she has grown to love? Or is a springtime melting the child’s only fate? Ivey’s novel is a retelling – of sorts – of the classic fairy tale but with twists and turns all its own. Naturalist Erasmus Wells boards the Narwhal in search of botanical and animal specimens more than adventure. 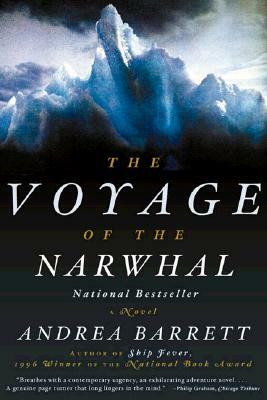 But when the expedition’s commander – and Erasmus’s sister’s fiancé – forces them to winter over in a sea of Arctic ice, each crew member is tested in ways he could never predict. Are they in search of Franklin’s lost crew? Are they trying to find an open polar sea? Or does Zeke have other ideas about what he means to accomplish so far from home? And if they ever return, how will Erasmus reconcile what he has learned during his terrible ordeal with the happiness of those closest to him at home? Reading about Alaskan winters, Midwestern blizzards and an ice-locked ship stranded in the Arctic will have you grateful for 95-degree days and 80-degree nights as well as eager to curl up with a cup of hot chocolate and another good book come winter.